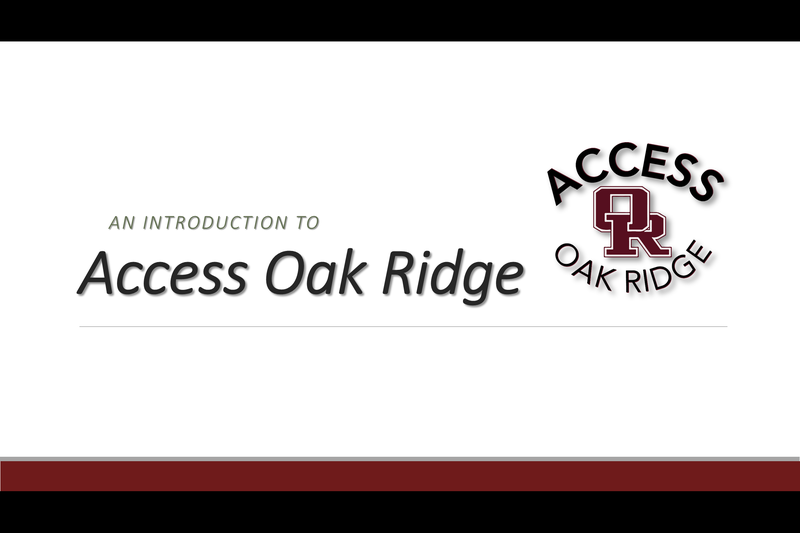 Empower all Oak Ridge students with equitable access to digital learning opportunities; to innovate, design, collaborate, and ultimately succeed in local and global communities of the future. Learning should be student-centered; students should be given a voice and a choice. Students should be challenged with learning opportunities that sustain inquiry. Students should be creative, critical thinkers, problem solvers, and communicative collaborators. Teachers should set the stage for students to be engaged in real-world problem solving. As physical education energizes bodies, a digital education energizes minds ready for the future. The future of education and business exists in a digital world. Students are being prepared for jobs that currently do not exist. Technology enables students to explore content with greater depth and breadth. The use of technology should allow for new learning tasks that were previously inconceivable. Providing digital tools for our students levels the playing field and offers them opportunities to access a wealth of global information that is not locally accessible.